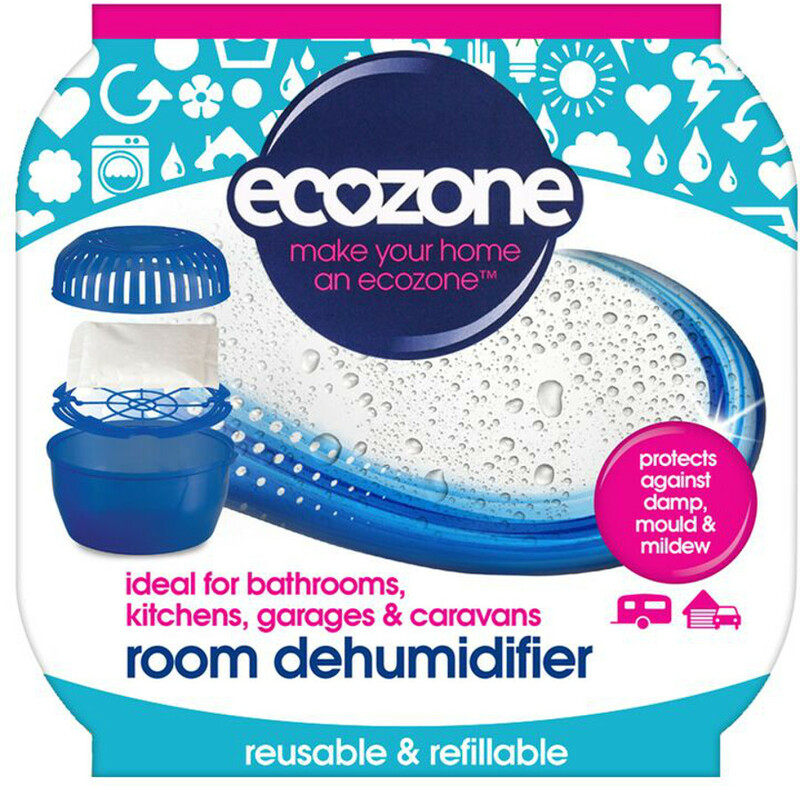 The Ecozone room dehumidifier will help to absorb unwanted moisture and help to keep a room at its optimum humidity for up to 3 months. If you experience mould or musty smells then this product is ideal for drawing excess moisture and producing a pleasant environment for your home. The modern design comes with a convenient pouring spout, making it easy to refill after the recommended time. Don’t forget to order your no fuss refill pouch – just click here! L15.5 x W15.5 x H8cm. The Ecozone Room Dehumidifier product ethics are indicated below. To learn more about these product ethics and to see related products, follow the links below. The room humidifier has proved effective in a bedroom room where condensation and mould was significant and also a bathroom removing steam from the bath and shower. After a few days, this had already absorbed moisture, so is obviously doing its job. Works well, but bigger than I imagined so rather obtrusive. There are currently no questions to display about Ecozone Room Dehumidifier.